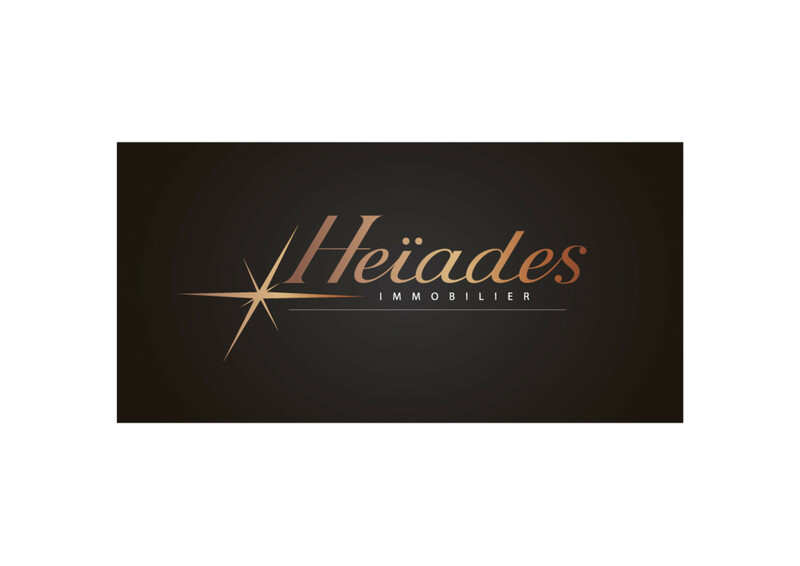 Heïades’s dynamic and expert team has for aim to support you in achieving your real estate projects and to help you to make the best decisions. All our competences and our partner network are at your disposal for a successful cooperation. Heïades team insures you a strong involvement, responsiveness and efficiency.